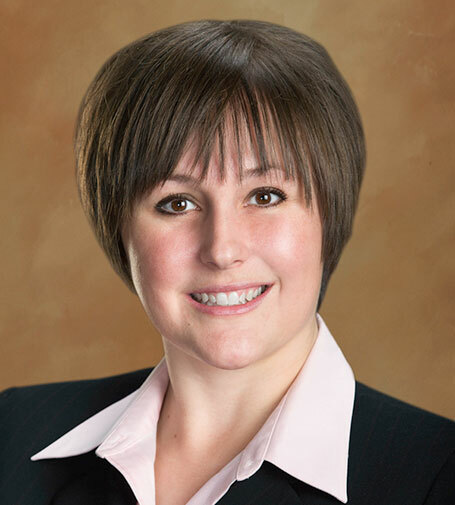 Traci L. Cassity is an associate of the Firm's litigation department, practicing primarily in business and commercial litigation, medical malpractice, and insurance defense. Originally from Houston, Texas, Traci attended her freshman year of college at University of Houston after graduating early from high school. Traci completed her undergraduate studies at Brigham Young University in Provo, Utah, receiving her Bachelor of Science in Sociology with a minor in Mathematics. In 2005, Traci earned her Juris Doctorate degree from J. Reuben Clark Law School at Brigham Young University. While in law school, Traci was actively involved in the Schooley Mediation Program, where she served as a mediator in small claims disputes. Traci also volunteered with the Community Mediation Center serving as an instructor of youth rehabilitation courses for the Fourth Judicial District Court of Utah. She served as a pro bono mediator for the Court in connection with the Provo, Utah, School District. Traci spearheaded a community lawyering effort to raise awareness of pertinent legal issues facing the community. During her last year of law school, Traci instructed undergraduate courses on basic mediation principles at Brigham Young University. After graduating, Traci began her career as a litigation attorney with a large, prominent Las Vegas firm primarily practicing products liability and insurance defense law. In her spare time, Traci loves spending time with her husband, who is also an attorney in Las Vegas. She enjoys any time spent with family and friends, being outdoors, vacationing, and she continues to serve the community through her involvement with the Boy Scouts of America cub scouting program.